The Pacific Ocean is full of trash, and the only plan to clean it up isn’t working very well. For years, the startup Ocean Cleanup has pursued its goal of removing plastic trash and other debris from the Pacific Garbage Patch, which holds hundreds of millions of tons of plastic in an area the size of Texas off the coast of North America. Its solution is to build a giant net that floats along the waves, held on the surface by a horseshoe-shaped buoy. It would be a decent one if it worked. Once the startup put their device in the open ocean things started going wrong. Last month, the startup reported that the net it was using wasn’t capturing nearly as much trash as it was expected to. Now, the Ocean Cleanup has hit another snag: Its buoy appears to be breaking up. According to the Ocean Cleanup blog, a 60-foot section of the buoy broke off late December. 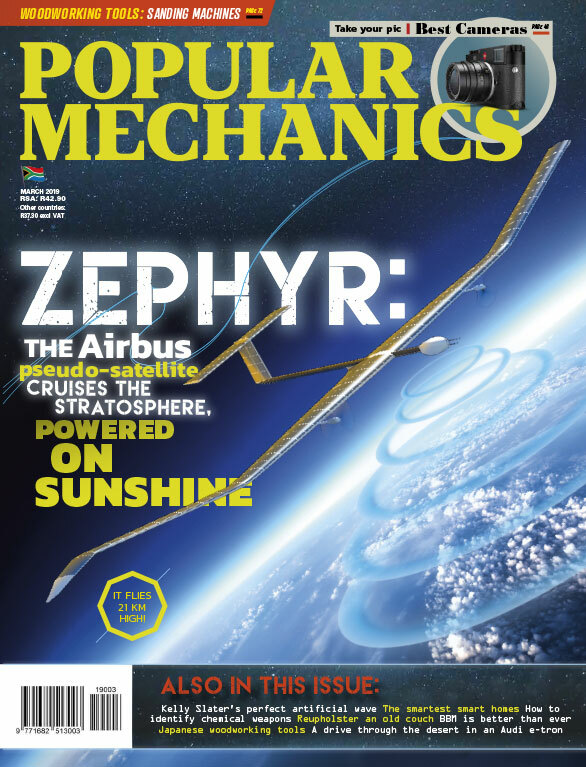 In a blog post about the incident, the startup hypothesized that material fatigue was the cause of the malfunction and that the ocean waves had simply proven too much for it. The entire contraption is now being towed back to Hawaii to undergo repairs, and the Ocean Cleanup team will spend the foreseeable future redeveloping its design. Even though the prototype eventually failed, it still managed to collect over two tons of trash in less than a month. If the startup’s iterations on its tech can accomplish the initial goal, its finished design should be able to gather trash twice as fast. Eventually, Ocean Cleanup plans to have dozens of these contraptions floating around the Pacific, and the startup estimates it can remove half of the plastic in the garbage patch every five years. 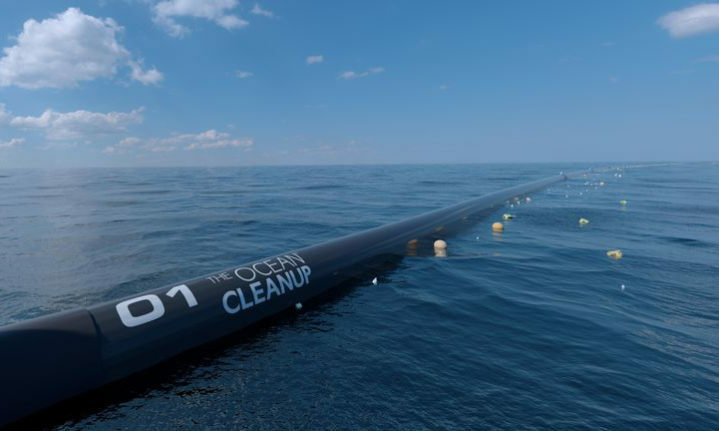 While this will never be able to remove all of the plastic in the ocean—most of the ocean’s plastic isn’t anywhere near the surface, for instance—Ocean Cleanup could make the ocean a much cleaner place if it ever gets up and running.